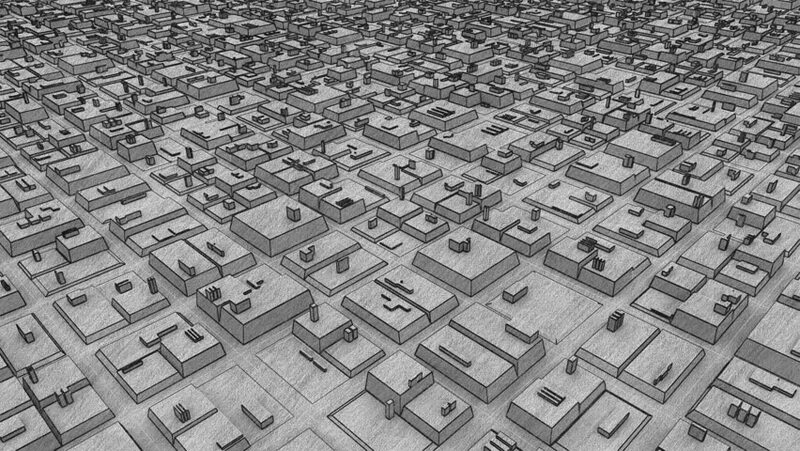 Urban Futuristic City Of Structure Graphite Pencil Animation 11 Pencil Sketch Evolving Loop Footage. hd00:17Printing Money Animation,1 RMB bills. hd00:17Printing Money array,1 RMB bills.